What Can You Expect From Home Entertainment Consultations In Edmonds? If you have been thinking about adding new equipment and technology to your home, you need to work with an expert to get professional results. But, what is involved in home entertainment consultations in Edmonds? The more that you know, the more that you can be prepared so that you get the most out of your in-home consultation. To start with, take some time to think about what you have in mind as a goal for your home entertainment space. Many homeowners will install whole home audio, smart home equipment, outdoor entertainment, or a dedicated home theater system. If you have questions on any of these areas, jot them down to go over with your home entertainment design specialist during your consultation. Do you have a space that you are already looking to transform or will this be a completely new installation? How the home entertainment firm proceeds with the design and cost estimate will depend a great deal on what you are looking for. Always make sure that you have your ideas and your budget in mind so that you can visualize the space and convey the message during your consultation. 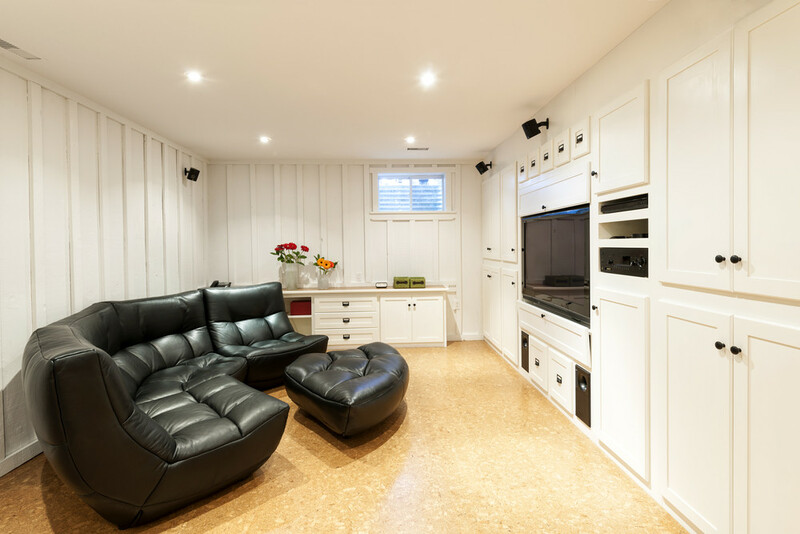 Home Entertainment Solutions has been working with many customers just like you to create amazing spaces with the latest equipment and technology. Nobody knows what you love or what you want more than you do, so we look forward to hearing more about how you live and what you expect from a dream space. We have home consultation specialists that can work with you to come up with inspirational designs that will add incredible value and hours of enjoyment for your family. When you contact us at Home Entertainment Solutions, we will go over all your ideas. Call (844) 437-4621 for home entertainment consultations in Edmonds. Next PostNext Should You Look Into Custom Home Movie Theater System Installation In Renton?